MaxBounty is one of the largest affiliate networks out there, with thousands of offers you can run to make money. All you need to do is get people to click your links and, depending on the offer, maybe fill out a form or something. It’s not that difficult, but a lot of people just don’t know where to start. What I’ve done here is compiled 20 different ideas for ways you can promote a MaxBounty affiliate offer. You can do a few of them, or a lot of them, or even all of them, though layering all of them on top of one another is likely going to be overkill. Pick and choose a few techniques you can pull off first, then ramp up into others. Broaden your base of offers you promote and start raking in passive income. I’m putting this “tip” up at the top, but it’s less of an individual technique and more a necessity. Almost every kind of affiliate offer needs some way to promote the offer, and the majority of the time, a simple site with a basic blog and a landing page will do the job. Your website just needs to look good enough to be trustworthy, with enough content that helps push people in the right direction. You don’t need a lot, but you need more than a basic no-theme WordPress.com blog. 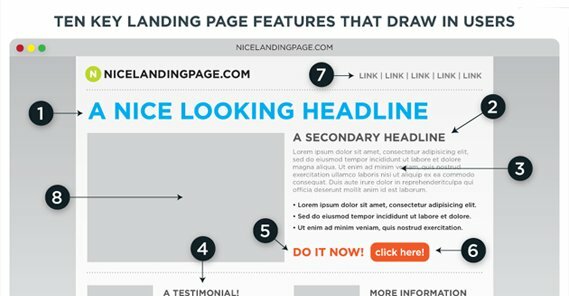 A simple landing page also serves as a destination for traffic you get from other sources, like social media pages or paid advertising. Well, a Facebook niche page, in any case. A Facebook page is a pretty good way to build up a bit of a community while being able to promote your offers in the descriptions of your posts. Claim a bunch of offers relevant to a specific niche, then create a bunch of content from that niche and start sharing it on Facebook. As long as you can get a foothold in a basic audience, you can start building up traffic. Some of these affiliate pages have hundreds of thousands of followers by now, it’s incredible. You’d be surprised at how well they can perform with minimal effort. Twitter is just as easy to get up and running as Facebook, but it’s a little harder to run affiliate links, simply because you don’t have as much space to work with in every post. You’ll want to get a URL shortener up and running, and get used to doing your hashtag research ahead of time, but you can get a lot of traffic this way. Keep in mind that both Facebook and Twitter are great sources of traffic to your website rather than directly to your affiliate links as well. Nothing says you need to limit your posts to links to offers, right? Make sure to split your traffic over to your website as well. A YouTube account that you use to create offer-promoting videos can be surprisingly effective. Just make sure you have a high enough basic video and audio quality, as well as some editing skills. Far too many people go into it with a webcam and a hint of a script; you want to stand out from that pack and be obviously better quality. You can promote your offers directly, or you can hint at your offers and link people to the articles on your site, where you have more space to promote the offers directly. Just don’t expect to earn money directly from YouTube monetization; their requirements for that are way too steep for a casual account now. 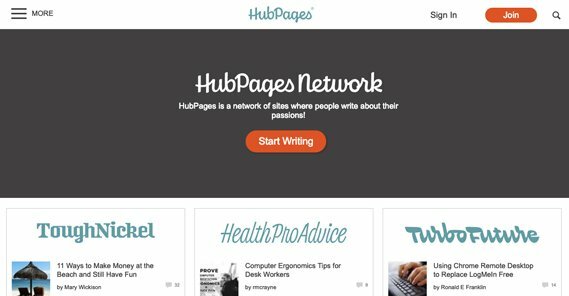 HubPages, EZineArticles and several other free content platforms exist as places you can write authoritative content that refers people back to your main blog. Many of these sites have rules against directly promoting affiliate links in your posts, but not all of them. The point is to write high quality content that will bring authority to your name and to your primary money site. Bringing in traffic is a good benefit as well. It helps SEO, it helps CPA, and it helps you earn money; what’s not to like? 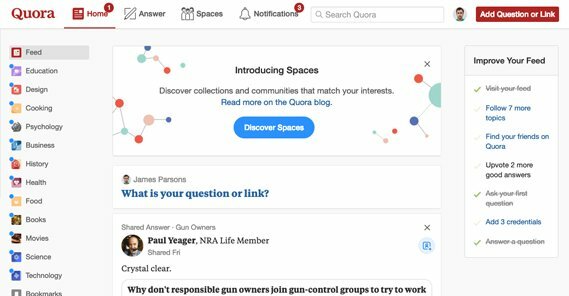 Quora is a great source of traffic to links. There are a ton of people using it for affiliate promotion, which can be a bit of a pain to wade through. However, most of them are pretty terrible at what they do, so you can easily out-do their posts. Just write in fluent English and pay attention to the actual question being asked and you have a good chance of getting some clicks. The time-honored tradition of “blogging about blogging” is still alive and well. Spin the concept over to affiliate marketing and you have an entire niche that is both quite competitive and quite open. Write blog posts about your individual offers – either the products themselves or how the offers work – and get clicks that way. One of my favorite techniques for affiliate marketing is to make comparison or top-5 lists. People like to have options, but they also like to see how those options stack up against one another. 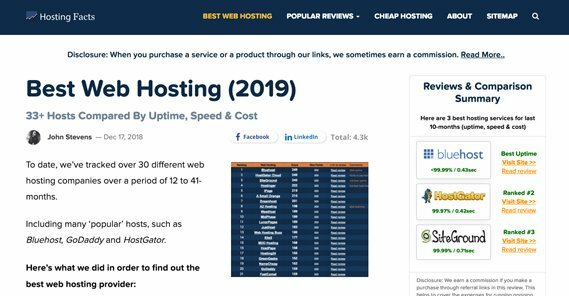 Build a table with a handful of products you’re promoting, compare them across a few categories, and let your users decide which they want to click on. Pinterest is a surprisingly ignored social media platform. It gained an early reputation for focusing entirely on topics like crafting and food, so the tech-focused group usually responsible for writing blogs wrote it off. It’s still around, it’s still huge, and it gets a ton of traffic. Promote your MaxBounty offers there and you’re almost guaranteed to get a good chunk of traffic. Web forums are often niche communities with old and dedicated audiences. 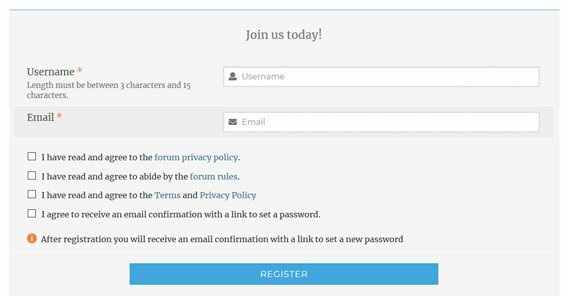 If you have a good, relevant offer you can promote to that kind of community, go ahead and join the forum. You can promote it by offering it as a legitimate offer, or by asking if people think it’s legit, or whatever you like. 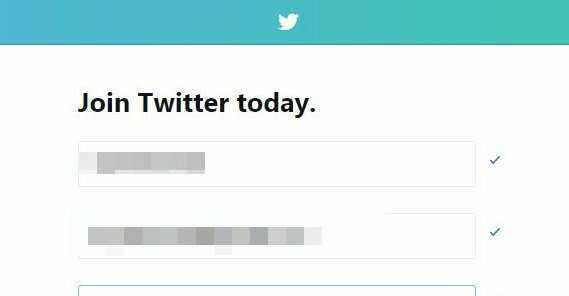 Just don’t swoop in to spam; you’ll likely be banned before anyone clicks the link. Facebook groups are similar to web forums, except they’re more open and younger in general. There are also like trillions of them or something, it’s incredible how many groups there are. Anyone can make one, after all. 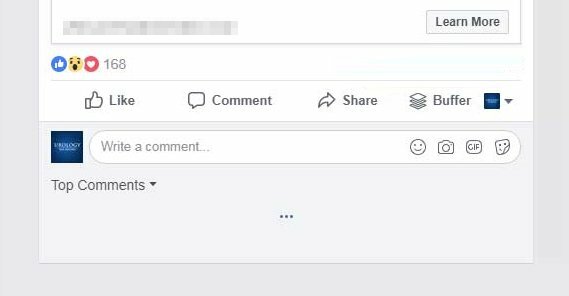 You can browse Facebook groups by searching for keywords and looking at what groups come up. Look for groups with a decently sized userbase and recent posts. You don’t want anything that’s basically dead or that has very stringent moderation, and watch out for anti-affiliate rules. Otherwise, go nuts! Join and post in 2-5 groups per day and you can built up quite a lot of traffic in a few months. This one happens pretty often by people who don’t know how to look like a legitimate post. Every blog that has Facebook comments on it has people spamming these form-letter copy-and-paste affiliate links. You don’t want to look like that. Look for relevant posts made by big creators – so there’s a large audience to view it – and leave a comment about your experiences and how your product benefitted you. Remember with this kind of outreach that you’re basically being a salesperson, and you can’t drive people away with your spam. App development is pretty complicated, but making something that’s basically an interface for showing a user affiliate deals is pretty much the simplest kind of app you can make. Spice it up with an interesting UI and you might even be able to monetize it with some ads. A deals app wouldn’t be too much of an investment to make, and you can keep it loaded with as many affiliate offers as you’re able to sign up for. We all have to deal with spammy blog comments, so we all know what they look like. 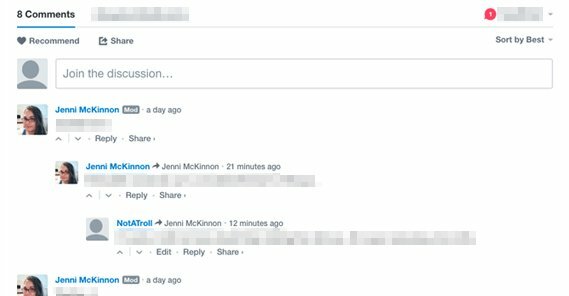 You can still use blog comments for marketing purposes, though. Target your blogs carefully and make sure you know what you’re going to promote. In fact, don’t even promote anything the first few times you comment; you need to build up a bit of recognition as a legitimate user before you use this platform for your own marketing. Once you’re a familiar face, you can drop a link and not have it immediately removed. I recommend links to blog posts rather than directly to affiliate offers for this kind of thing. Mailing lists are a sort of “advanced” marketing technique for affiliate marketers, because most affiliate marketers aren’t looking at things from a long term perspective. The best affiliate blogs are the ones that provide plenty of good information and insight, tutorials and instructions. You click the links because the information is good. The trouble is, building up a mailing list requires that kind of quality and trust; you need to convince users that they want more of your content. You can’t do that with mediocre spun affiliate posts. If you’re in it for the long game, build a mailing list and offer deals and recommendations through it. The rest of the tips on this list are “consider” tips because they aren’t guaranteed to work, and they could have negative consequences if you do them wrong. All of them except this one, the consequence is “losing money.” This one, it’s getting banned from Reddit. Reddit has a million little subdivisions where different people discuss different topics. If you can find the right subreddit, you may be able to promote an offer and have people click through it. It’s not guaranteed, and in fact a lot of redditors hate this kind of thing, so you have to do it right. 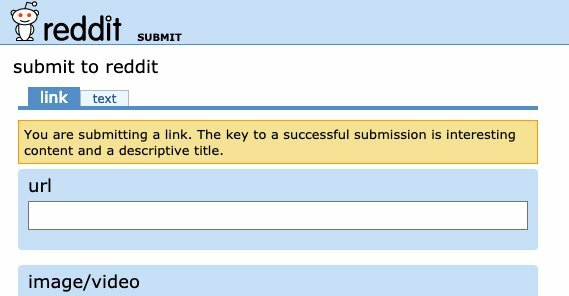 I recommend spending some time on Reddit before you try to use it for marketing. That, or just go through their own paid ads system. Facebook, again, is a great platform for affiliate marketing, particularly when you can build up an audience. 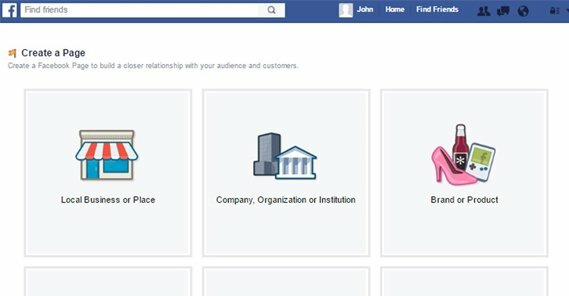 If you’re struggling to get that audience, want to kick-start your growth, or just want to send people through to your website, you can use paid Facebook ads. Facebook ads have a ton of very good targeting options to help you narrow down to the specific audience you want to reach, which is why they can be one of the best platforms to use. 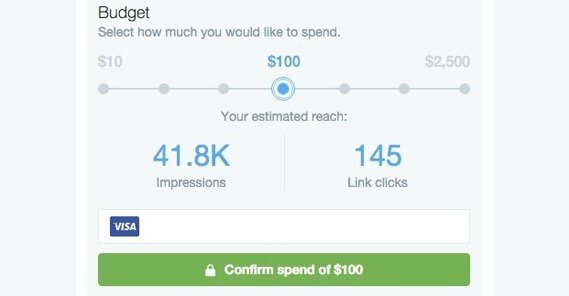 Twitter ads aren’t as robust or as useful as Facebook ads, but they can be pretty cheap, and all you have to do is be able to tweet in the first place. Set up a promoted tweet once you have one that is getting attention – or “doing numbers,” as they say – and put a little money into it. With luck, you’ll get more than you put in. 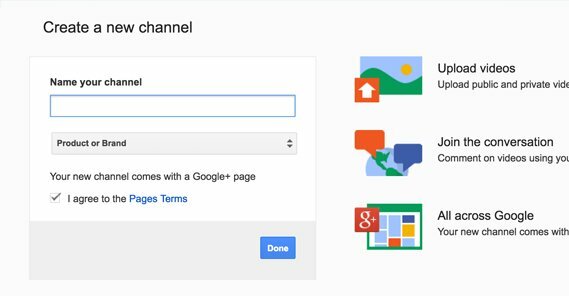 Google ads reach millions of people every day, and you can easily get a slice of that pie. Remember for most of these ad systems, you can’t promote an affiliate link directly. You’re going to need a good landing page, and your targeting should be on point so you don’t waste too much money. Bing is like Google except smaller. The ads system works in much the same way, but you can fairly easily get a $50 ads credit to get you started. Free money turning into more money is never a bad thing, right?